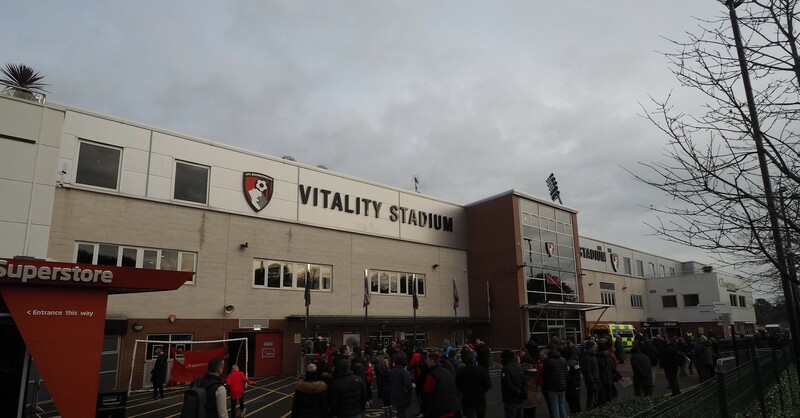 Fans will have the opportunity to watch the Cherries first team train with manager Eddie Howe at Vitality Stadium. The team are looking fit to secure yet another season in the Premier League, and now invite thousands of supporters to come and watch them step up their training in preparation for their home fixture against Fulham on Tuesday 16 April. The Community Sports Trust will also be running small-sided games in the morning for some of it’s teams to showcase their talents to the spectators, including Down Syndrome, Cerebral Palsy, girls under-10s and girls under-12s. Entry opens at 9am, The Community Sports Trust matches start at 9.30am, and the AFC Bournemouth first team will follow for a full training session at around 10.45am. For more information and to get tickets visit their website here.